The Alfa Romeo Mito is a stylish supermini that sits at the more prestige end of the small hatchback market. On that score, it provides competition to cars like the Mini Hatch, the Audi A1 and the DS 3, but does it have what it takes to tempt buyers away from those popular choices? 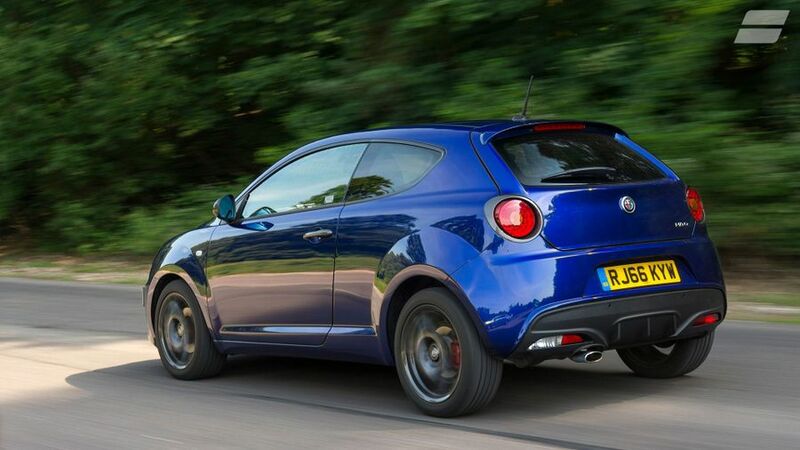 The Mito competes with some really impressive rivals in the shape of the Mini Hatch and Audi A1, and unfortunately, it simply can’t keep up in a wide variety of areas. It’s neither as comfortable nor as enjoyable to drive, it’s not as high in quality, it doesn’t have as much technology, it doesn’t have a great reliability record and it’ll also cost you more to buy and own. That said, it does look the business and it's not such a common sight on UK roads, which – for some image-conscious buyers – will be enough. 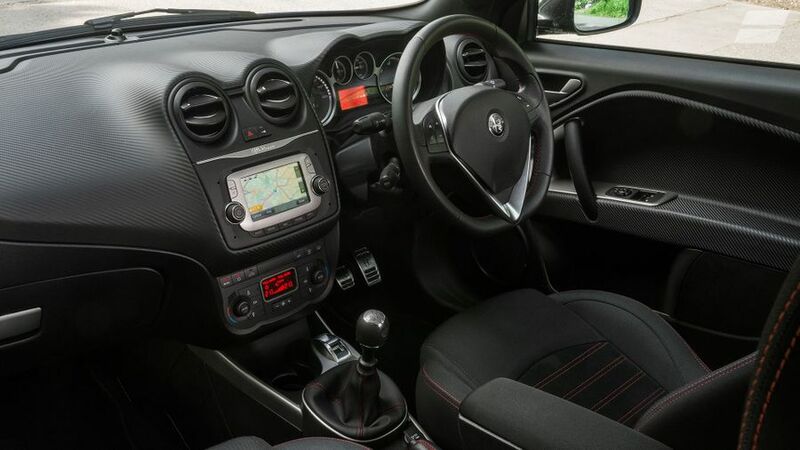 Interested in buying an Alfa Romeo MiTo? Above all else, Alfas are known for their style, and the Mito has no trouble whatsoever in setting itself apart from its rivals. The trademark triangular grille is present and correct, flanked by teardrop-shaped headlamps and curvy front wings, while the offset licence plate is another classic Alfa Romeo design feature. Down the sides, you’ll see flared wheelarches and a high window line for extra visual muscle, while neat chrome-ringed circular tail lights deliver even more Italian flair. All versions come with alloy wheels as standard, along with a chrome tailpipe and a rear spoiler. Upgrading to Super trim adds front foglights, chrome window surrounds and satin-effect finishes for the door handles and mirrors, while Speciale trim brings red painted brake calipers, rear privacy glass, carbon-effect headlight surrounds and gloss-effect mirrors. The high-performance Veloce model, meanwhile, has chrome twin exhausts and a shedload of badges. The Mito’s flamboyant design continues inside the car, with a bulbous, shapely dashboard and lots of very Italian circular motifs. However, the materials aren’t as flamboyant as the design. The dashboard has a cushioned covering with a weaved finish to make it look like carbon fibre, which isn’t entirely convincing, and the rest of the surfaces on display are hard, grainy and rather unappealing. The sombre colour schemes don’t do much to inject character, either. Most of the various controls are easy to use, but some of the buttons are tucked away behind the steering wheel, making them rather hard to see, and the infotainment system isn’t that easy to navigate, because the 5.0-inch touch-screen is really small. A tiny rear window and thick rear pillars also mean your rear view isn’t up to much, but at least there’s lots of adjustment for your driving position. 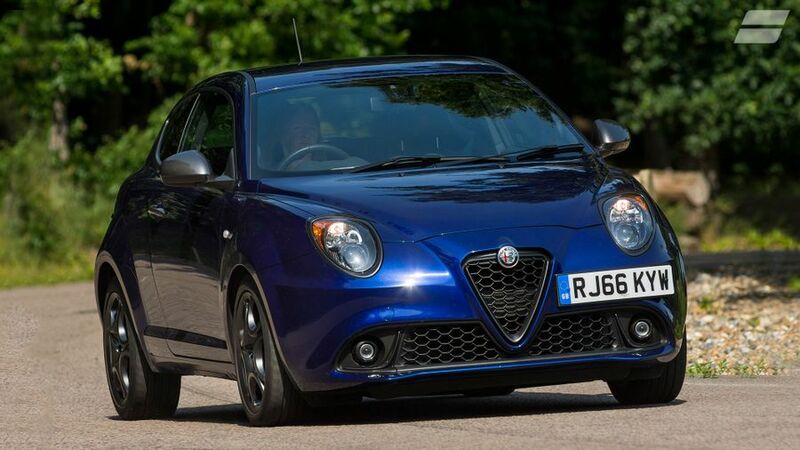 This area could be considered something of an open goal for the Mito, because other stylish, premium-feel hatchbacks like the Mini Hatch, Audi A1 and DS 3 aren’t exactly the most practical machines you’ll ever come across. Unfortunately, though, the Alfa does no better than its rivals. Rear legroom is decent, but while there’s just about enough headroom for a six-foot adult to fit, they’ll feel rather hemmed in. If you’re any taller, you’ll really start struggling for space. The high window line also means children don’t get a very good view out, and also limits the amount of natural light that finds its way into the cabin. The boot is a decent size by class standards, but there’s an enormous lip to lift items over. No version comes with split-folding rear seats as standard, either, making do with a one-piece backrest; and, due to the bulbous shape of the seat cushions below it, that backrest lies at an extremely steep angle when it's folded down. 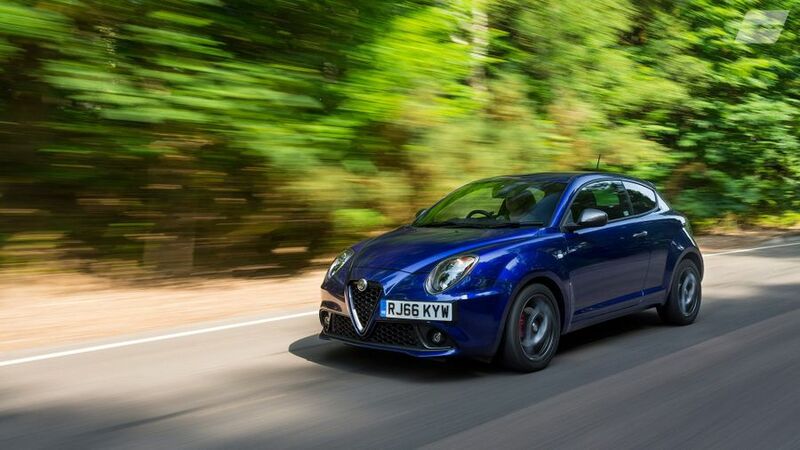 Unfortunately, the Mito doesn’t impress on either score, and it’s the ride comfort - or rather, the shortage of it - that proves most troublesome. It seems like you feel every slight crease and ripple in the road surface, meaning the car fidgets and jitters along uncomfortably at all speeds. Encounter a bigger bump, and it feels like the wheels properly slam into it, giving you a real jolt in the backside and making quite an unpleasant noise. Meanwhile, you also feel quite a lot of vertical travel in the suspension, meaning the body can feel floatier than you might expect on undulating roads. The poor ride would be slightly more forgivable if the car provided sharp handling, but it doesn’t. The high-sided design, combined with that surprising amount of vertical travel in the springs, means there’s quite a bit of body lean in bends; and, although there’s plenty of grip, you get no confidence from the steering because it’s completely devoid of feel and really inconsistently weighted. There’s very little consistency with the other controls, too. Each pedal has a vastly different weighting and travel length, making it feel like each belongs to a different car, while the five-speed gearbox has a notchy, imprecise shift action. Five engines are available in the Mito, petrols with 77bhp, 103bhp, 138bhp or 168bhp and a diesel with 94bhp. So far, we’ve only had the opportunity to drive the diesel, and frankly, we can only hope that the petrols are better. It doesn’t really wake up until it's spinning at upwards of 2000rpm, meaning your progress can feel very laboured in too many driving situations; and, if you make the mistake of letting the revs drop below 1200rpm, you’re left desperately short of go. Roll up to a roundabout in too high a gear, plant your right foot, and you’ll give yourself quite a scare. Granted, the engine pulls reasonably strongly when you give it the revs it craves, but doing so just makes driving the car too much like hard work for too much of the time. Version for version, the Mito is more expensive to buy than rivals like the Mini Hatch and Audi A1, which are both superior to the Alfa in a number of areas, even if they are more common. The Alfa is very competitive on fuel economy and CO2 emissions, meaning your day-to-day running costs will be broadly similar. However, the biggest running cost that any owner faces is depreciation (the amount of value a car loses as it ages), and it’s here where the Alfa simply can’t live with its desirable rivals, shedding a lot more of its value over any given ownership period than either rival does. That means you’ll pay significantly more to own the Mito long-term. It’s fair to say that Alfa Romeo doesn’t exactly enjoy the best of reputations in this area, and one look at the Warranty Direct Reliability Index will give you an idea of why. The brand sits very near the foot of the table of manufacturers, and although the Mito is one of the brand’s better-performing cars in the study, its score is still very low indeed. Our own owner reviews tell a much more positive story, with the majority of Mito owners reporting reasonably fault-free motoring. In this area, the Mito is a mixture of positives and negatives. On the plus side, it’s good that every item of safety equipment available on the car comes as standard across the range, and that includes no fewer than seven airbags, electronic stability control and anti-lock brakes. Less positively, it’s a fact that, as an old car, most of the latest safety technology – like automatic emergency braking, blind-spot assistants and lane keeping assistants – isn’t available on the Mito at all. The Mito has earned the full five stars in Euro NCAP crash tests, but that was back in 2008, and that’s far enough out of date for the result to be totally disregarded, as the tests have changed unrecognisably since then. 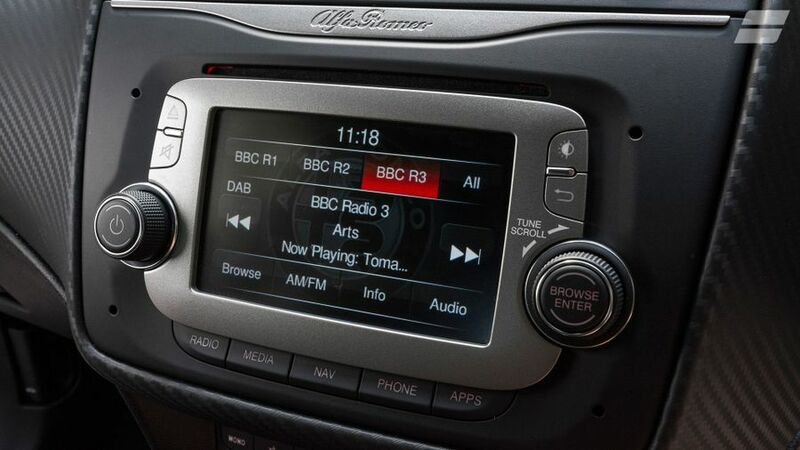 The entry-level trim is called – somewhat unimaginatively – Mito, and it comes with a decent amount of standard equipment, including air-conditioning, a leather multifunction steering wheel and the 5.0-inch touch-screen infotainment system that brings together Bluetooth, DAB radio, USB connectivity and voice control. Super trim is our pick, because it adds rear parking sensors, cruise control, part-leatherette upholstery and a whole bunch of interior trim upgrades, while Speciale trim adds even more aesthetic touches, but very little in the way of extra luxury kit. The range-topping Veloce model (which we haven’t tried) comes with the most powerful engine, a twin-clutch automatic gearbox, an adaptive suspension and a sat-nav system, but even then, you still have to pay extra if you want full leather upholstery or automatic lights and wipers. Because you love the Mito’s glamourous looks, and you really want to stand out from the crowd. Which you most definitely won’t in a Mini Hatch or Audi A1, because they’re so popular. However, those cars are popular for a reason, and that’s because they’re really, really good. The Alfa trails behind in numerous key areas, so make sure you’re really sold on those looks before you buy.